Typically, most websites have a home page that acts as the virtual “face” of your business and greets everyone who arrives via your front door. The home page of your site is important, because it is generally the first thing a visitor sees when they arrive on your site if they type in your domain name on their web browser, or navigate to your website from a search engine or directory. The homepage can also act as a landing page to catch the attention of visitors, provide information to visitors about who you are, what you do and also to help them find their way to other pages on your website. 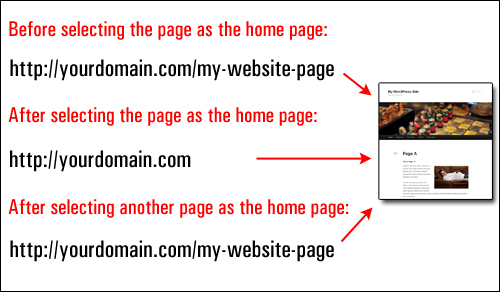 In a traditional website, the main page and its content are normally intrinsically part of the home page file (e.g. www.mywebsite.com/index.php), so if you want visitors to see different content on the main page when they arrive on your site via the main URL (i.e. www.mywebsite.com/), you would have to edit the content of the page itself, or log into your server and change the file name. WordPress makes things easier for website owners, especially for site owners don’t want to mess around with stuff like editing page code and file names in server files. 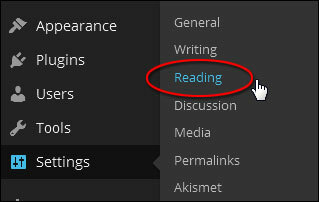 In a default installation, WordPress acts as a “blog” and presents a dynamic list of recently-published posts, with the headlines and first paragraph or two of the content visible for each entry published, and links to separate post pages where your visitors can then keep reading the full article (e.g. “click here to continue reading” …). 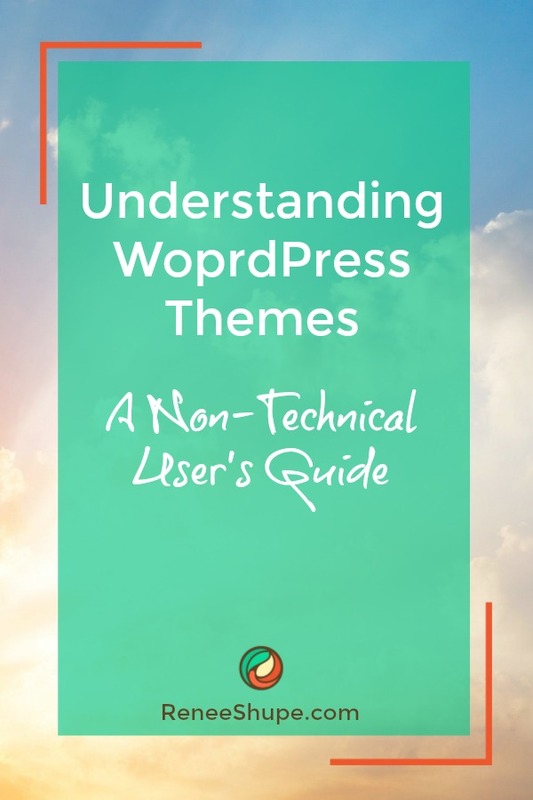 With WordPress, however, you have the flexibility of creating as many pages as you want and then specifying which of these pages you want to designate as the home page your site visitors will see. 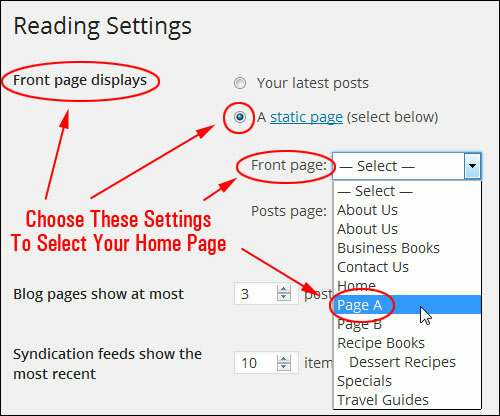 Better still, you can also replace the home page of your site as often as you like, without touching the content, just by having multiple pages you can choose as the site’s home page, and then selecting the page you want to show as your home page. Or even land on a “pre-launch” page if your site hasn’t officially launched yet! 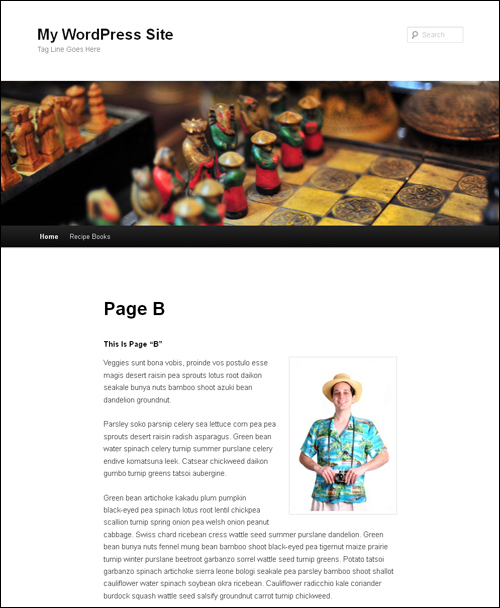 Learn how to easily turn any page on your site into a static home page. 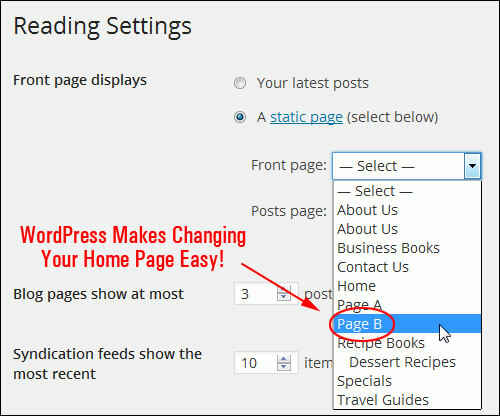 Whenever you set any page to become the homepage of your site, WordPress reassigns the domain root to become the URL of your home page. 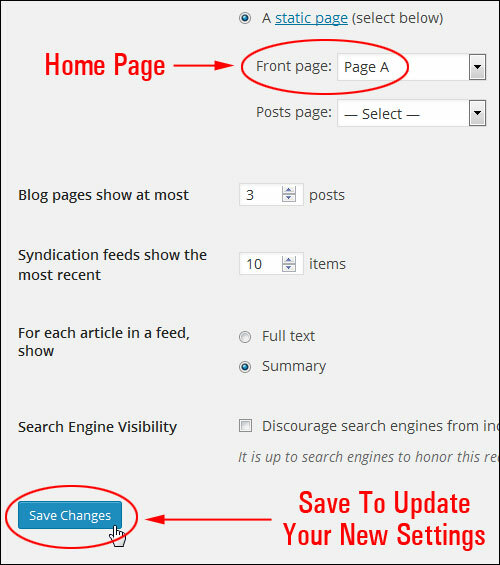 If you type the “old” URL of the page you have now specified as the new home page into your web browser, WordPress will direct you back to the home page. Congratulations! 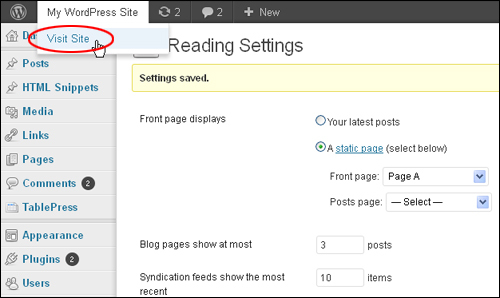 Now you know how to specify any page in your WordPress site to display as your home page. Has this article helped you in any way? Did we leave something important out? Please tell us what you think below or take a moment to share this information with your friends.